What Power Bank Is Right For You? How big is the power bank and how big a power bank do I actually need. The capacity of our power banks is measured in mAh. You can’t exactly calculate how many times a specific power bank can charge your device, But the higher that capacity of the power bank the more charging you will get out of the unit. If you have a mobile phone with a 1500mAH battery, ideally a capacity of 1500mAH can fully charge it once. If you have a charge with a larger output voltage than your device, you should be able get several charges for your device. Should you decide on buying a portable charger, keep your own usage in mind. To meet huge charging needs of consumers, 10,000mAh and 20,000mAh, (and higher mAh) units are also available. There are chargers that can charge almost any type of device, able to charge almost anything with a USB connection to many different brands of laptops. 2600mAh battery : mobile phone – 1 full charge. 5200mAh battery : mobile phone – 2 full charges. Tablet – approximately 50%. 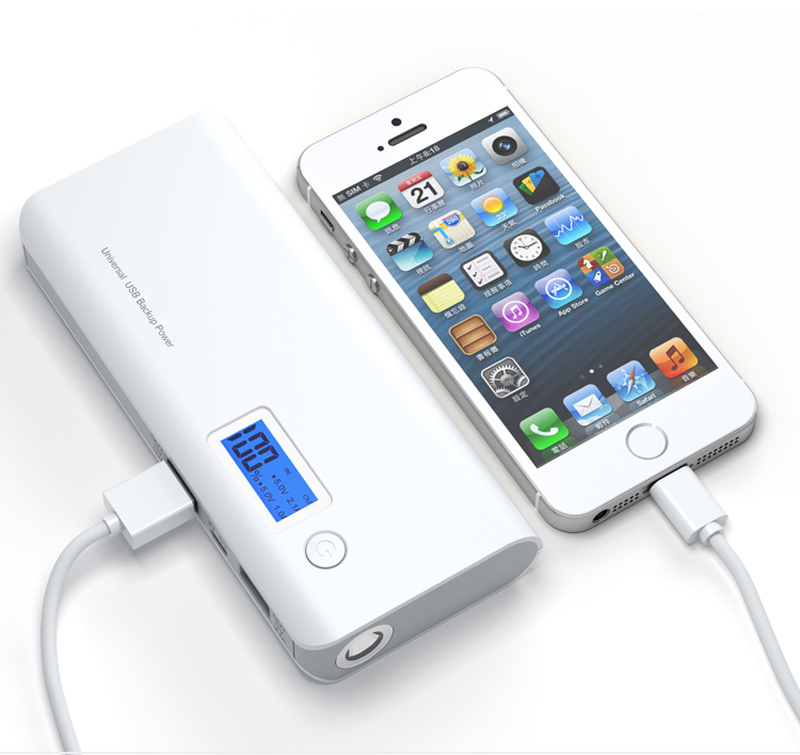 10000mAh battery : mobile phone – 4 full charges. Tablet – at least 100% full charge. The life span of a power bank can also be greatly reduced if it is kept in adverse environmental conditions for a long period of time. There are portable chargers whose lifetime is reduced at temperatures more than 45 Celsius. 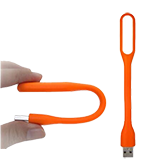 By keeping your power bank within the right parameters will ensure it will last and work as efficient as possible. From power banks with multiple USB outputs at different Voltages to ones with built in inverters and others being able to supply a 19v output. 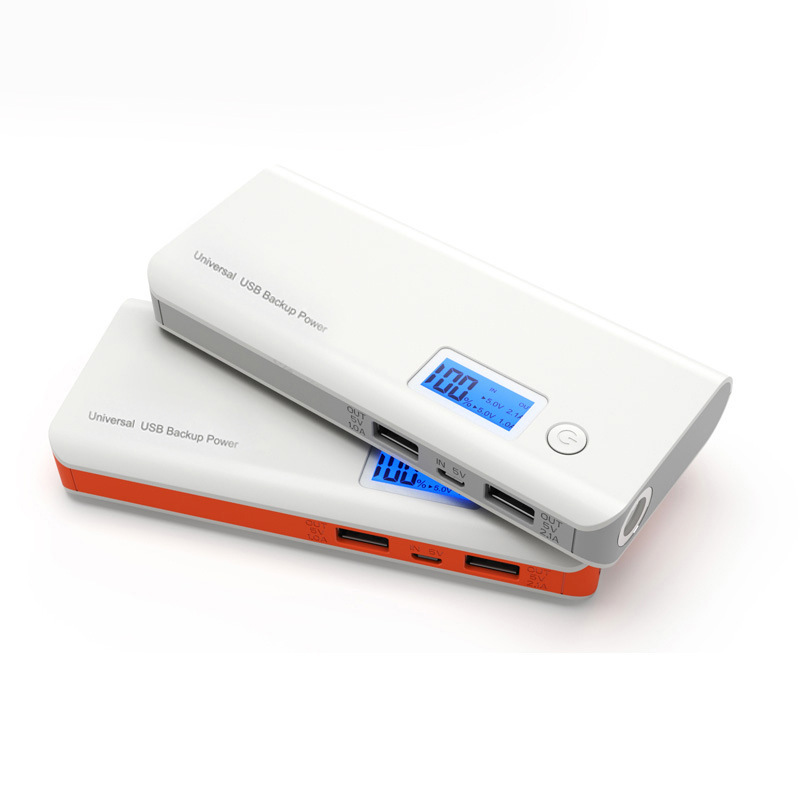 The decision on what power bank you need is up to what you want it for. Are you an adventurer or someone that is outdoors and wants something a bit more rugged that can take a bit of punishment? This power bank might be the way to go if you are out and about. 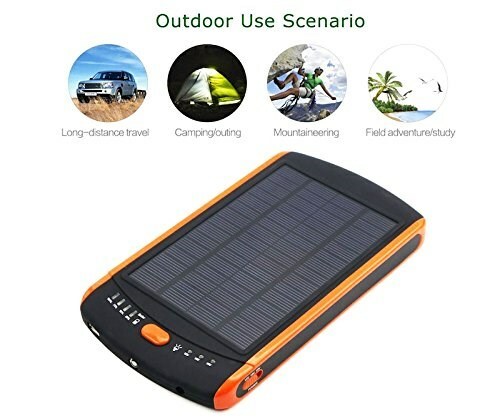 With 2 USB outputs to charge your phone and camera, also includes a small solar panel integrated within the unit to get out of trouble if you are out and about and need that little extra charge. Or are you looking for something bigger to complete your outdoor lifestyle our mobile office? These are both laptop power banks but with big differences. The one on the top has is a 24,000mAh laptop power bank with an inbuilt inverter you are able get 240v meaning you are able to plug your pre-existing laptop power supply straight in and away you go. 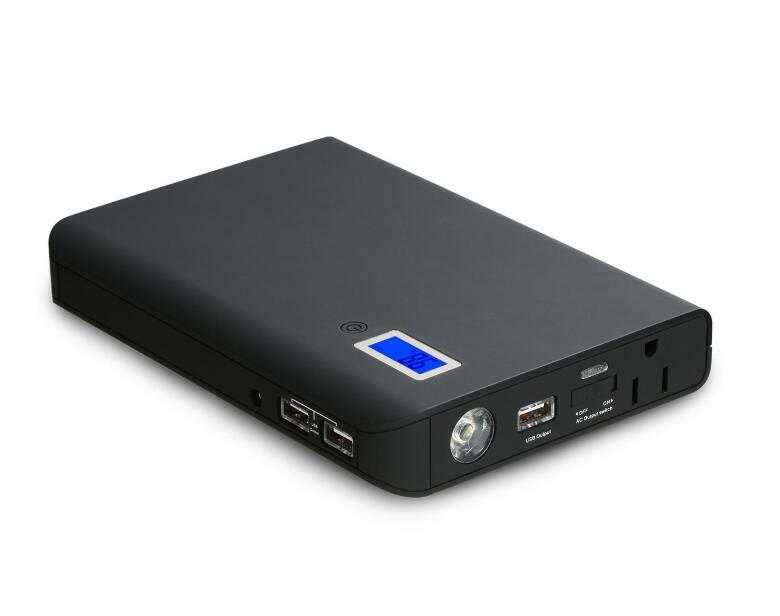 This other power bank is also a laptop power bank but does not have an inverter built in but is 23,000mAh and is able to output 19v meaning you will be able to charge most laptops using the supplied switching power supply. 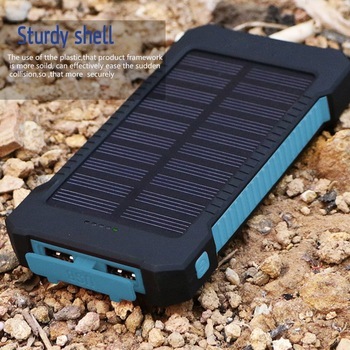 This power bank is also equipped with a small solar panel meaning you are able to give your device a little extra power on the go. 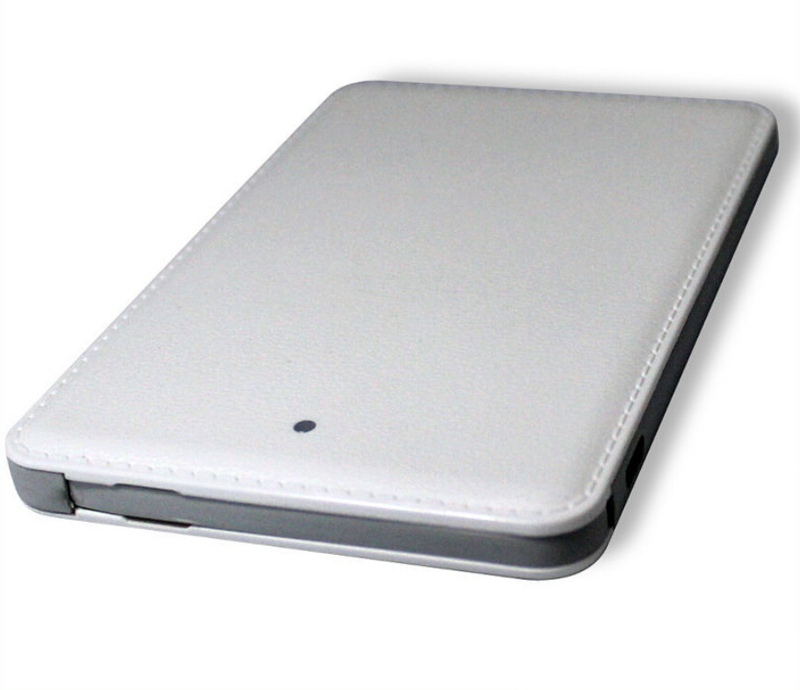 One of the main reasons to buy a power bank is the portability factor. The ability to charge your devices while on the move because you can simply take a charger with you is a huge plus. Because of the large number of personal devices that we now have such as iPhones, iPads, smart phones, cameras, GPS, IPods and Bluetooth devices to name a few, it’s practically a necessity to have one if you want to make sure that you never run out of battery power on your device. Also added convenience of being able to charge almost any device through a USB power banks are fast becoming an every day carry item. Great products and service and easy to talk to by phone. Purchased a 50000mah power bank for my Mac book and and need some after sales service and got straight through by phone. Talked to a great guy who walked me through how to use the product and what I need to set it to to charge my Mac. Would definitely recommend this company for power banks. I called these guys to get a power bank for my laptop as i was struggling to find a suitable item and they were able to recommend a product and shipped it out straight away. Love the power bank which has proved to be very reliable. Thanks! Signup for our newsletter to receive a 5% off discount code that can be used storewide. Plus receive exclusive deals and offers. Be the first to know about our exclusive items, new products and special promotions.